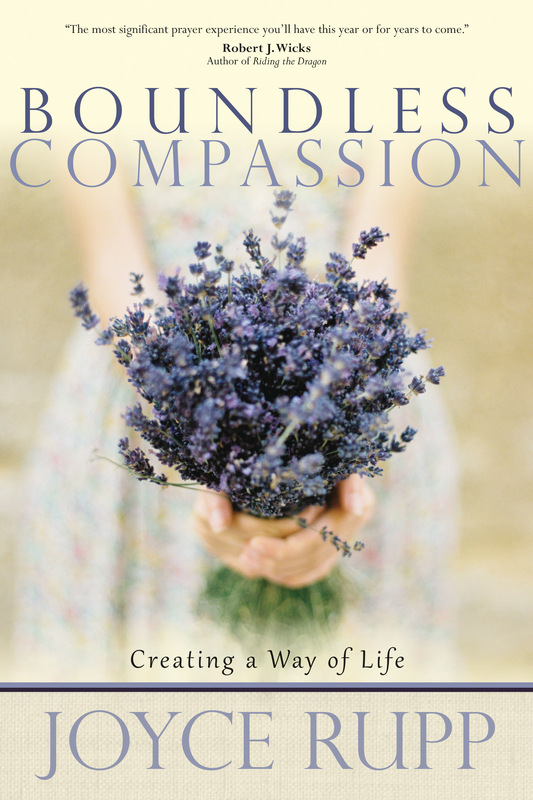 Boundless Compassion by Joyce Rupp was published by Ave Maria Press in April 2018 and is our 7083rd best seller. The ISBN for Boundless Compassion is 9781932057140. Be the first to review Boundless Compassion! Got a question? No problem! Just click here to ask us about Boundless Compassion.